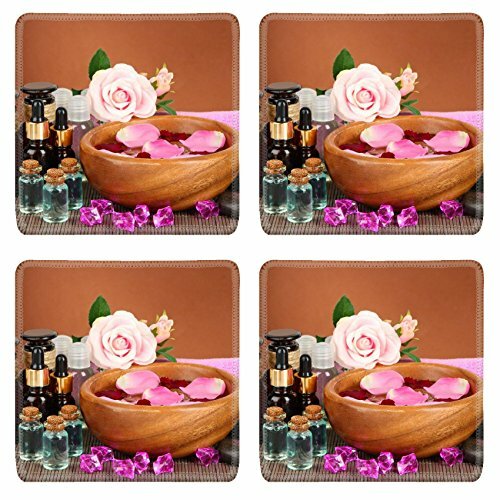 Our Square Coasters is made of natural rubber with Fabric. High quality cloth weave surface bonded to a special NON-SLIP 100% natural Eco-Friendly rubber base to enhance precise tracking, effortless control, steady surface support and extended durability. The weave also provides a nice, comfortable feel under your hand, Minimizing Fatigue over extended periods of time.